Two small earthquakes were recorded in southern Kansas over the Memorial Day weekend. The U.S. Geological Survey says a 2.5 magnitude quake was recorded Sunday about 10 miles west of the town of Belle Plaine. 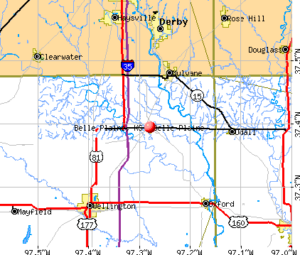 The town is located a few miles east of I-35 so the epicenter would be located north of the larger city of Wellington. The earlier quake measured 2.6 magnitude in the same vicinity on Saturday. A third quake happened last Thursday in the same area. It makes a total of nine earthquakes recorded in Kansas in May. The state had 13 in April and eleven in March. 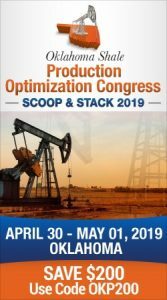 Like Oklahoma, Kansas officials attribute the earthquakes to wastewater injection wells in the southern part of the state.